Very excited at the prospect of launching Germ Songs into the world at the William Morris Gallery in a week or so… I’ll be reading some poems and talking alongside Jess White about making the work. We’ll be chatting with the esteemed poet and critic Declan Ryan and everyone else involved will be doing a turn to. Should be a cracker. In a classic case of ‘being me’, I’ve done nothing of note for about three years and now managed to have a few things all coming along at once… so apologies for that. Available now from the good people at Rough Trade Books, GERM SONGS is a new collaborative pamphlet with the wonderful Jess White, an artist living in the same village as I do. She has provided a set of incredible images that talk to, or out of or away from the poems, all drawn from the landscape in the surrounding area. It’s part of a set of pamphlets in partnership with the William Morris Gallery, celebrating or riffing on his work in some way. I recommend them all. We’ve worked with the brilliant filmmaker Kieran Evans on some short films to go with Chalk Hill Blue. 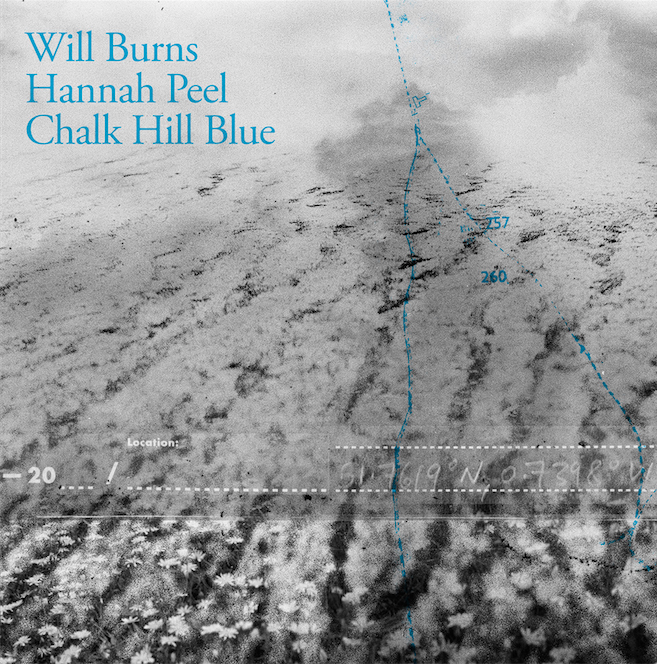 I am hugely excited to announce a new project combining my poems with the electronic compositions of Hannah Peel. Full info can be found on the Caught by the River site here. And pre-orders have gone up here as well. If you do that digital music thing, pre-orders on Apple Music here, Spotify here. I'm very happy to have a new poem in the latest issue of Five Dials magazine which, should you want to, you can read here. If you don't subscribe to this cracking magazine yet, you seriously should.